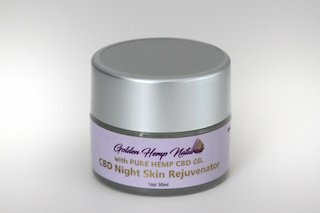 Pharma CBD is proud to present a revolutionary moisturizing CBD Body Balm. This all natural, never-greasy topical provides the healing power of natural botanical. One 1oz jar of Pharma Hemp Vanilla Coconut Body Balm contains 200 mg of cannabinoids. 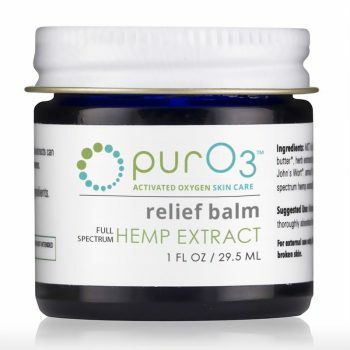 ]With the healing power of both honey and hemp CBD, your skin, nails, and hair will look healthier and more radiant with our moisturizing body balm. Each 1oz jar of Vanilla Honey Body Balm is made with the highest quality ingredients, and never any artificial fragrances or dyes. Always non-GMO and gluten-free, and produced right here in the USA. 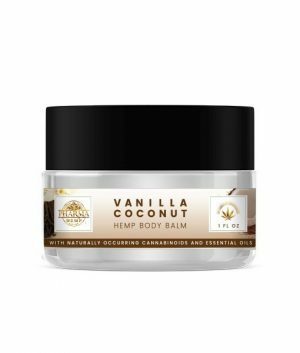 Pharma Hemp CBD Honey Vanilla Body Balm contains organic coconut oil, organic beeswax, and organic natural vanilla, 50mg hemp CBD oil.